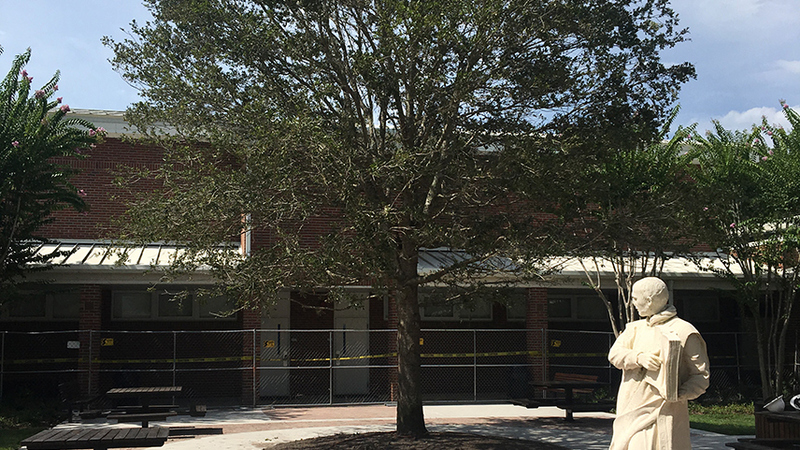 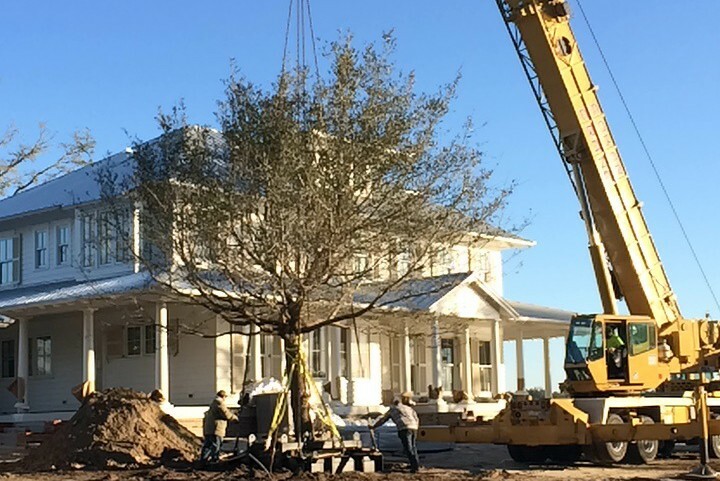 UFW installed 13, 12-15” caliper live oaks in Historic Downtown Winter Garden. 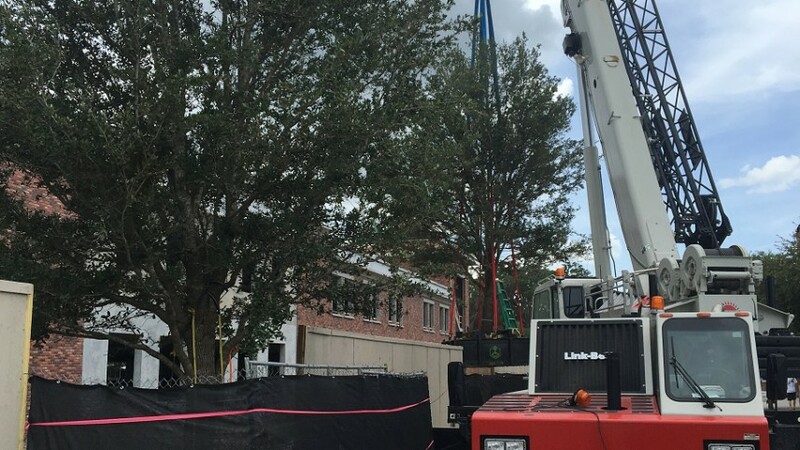 A new parking garage was being built to accommodate the city’s vibrant culture and atmosphere. 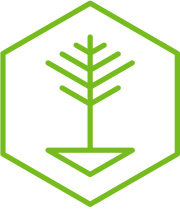 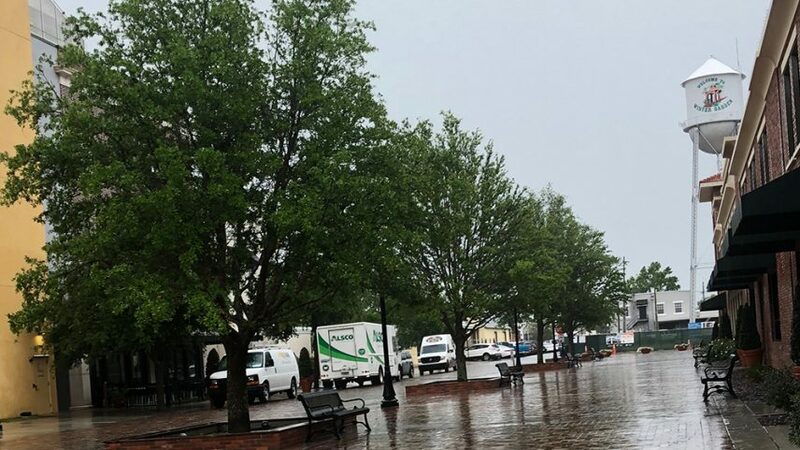 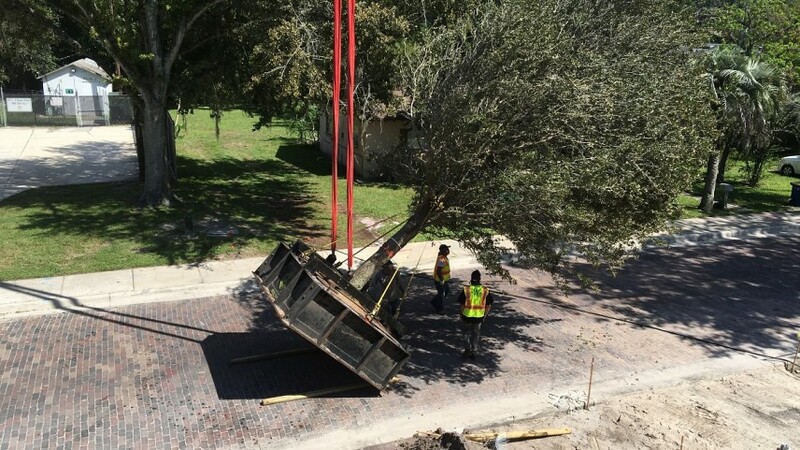 It was important to the city to preserve and maintain their acclaimed tree canopy. 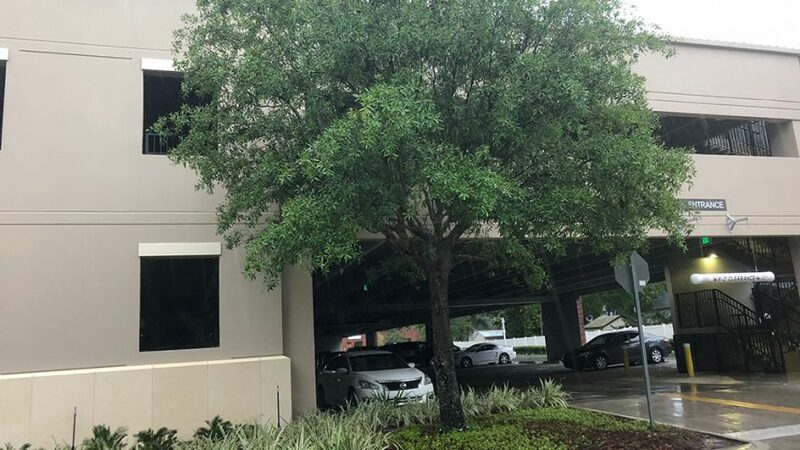 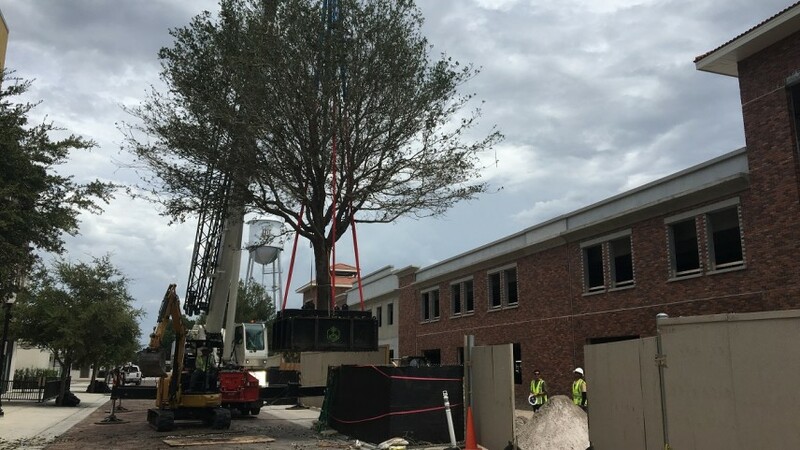 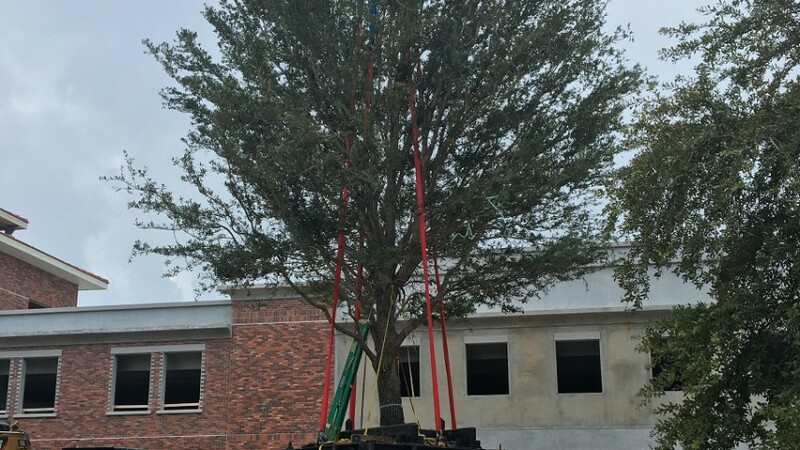 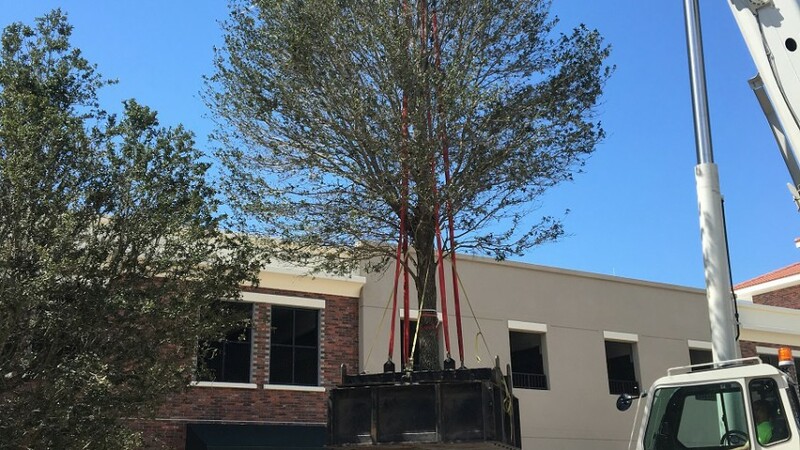 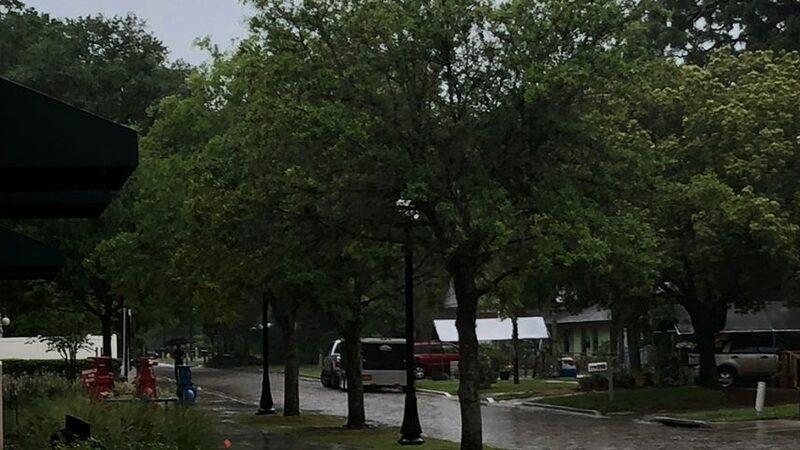 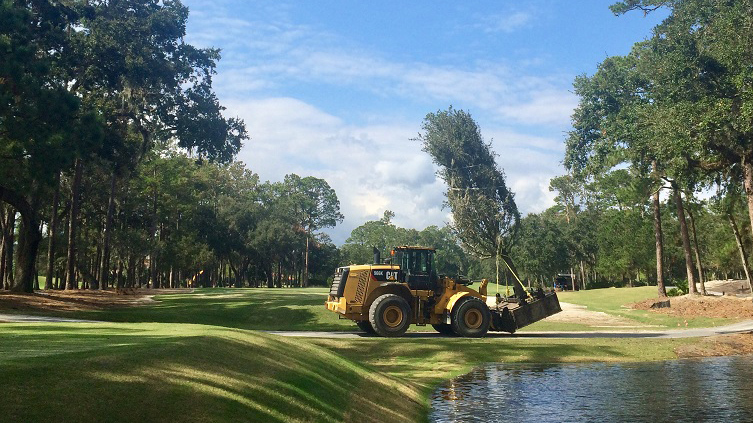 The city of Winter Garden takes great pride in their live oaks and wanted to bring in the best trees with character.